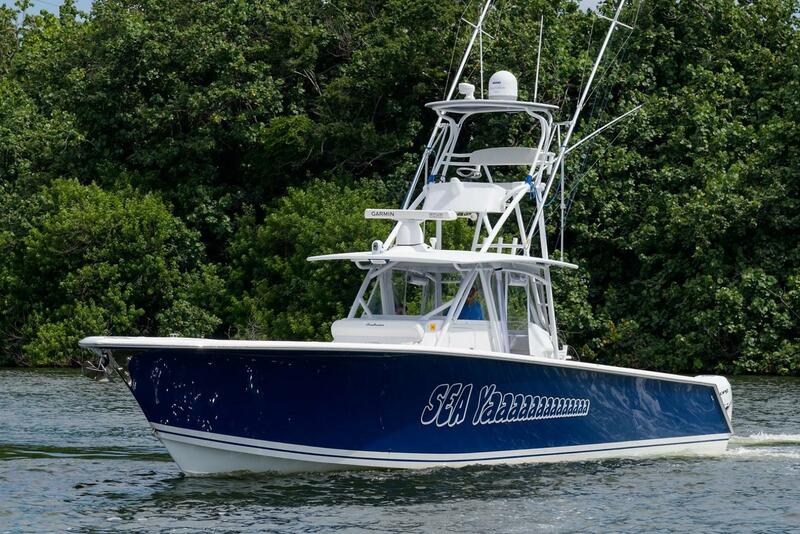 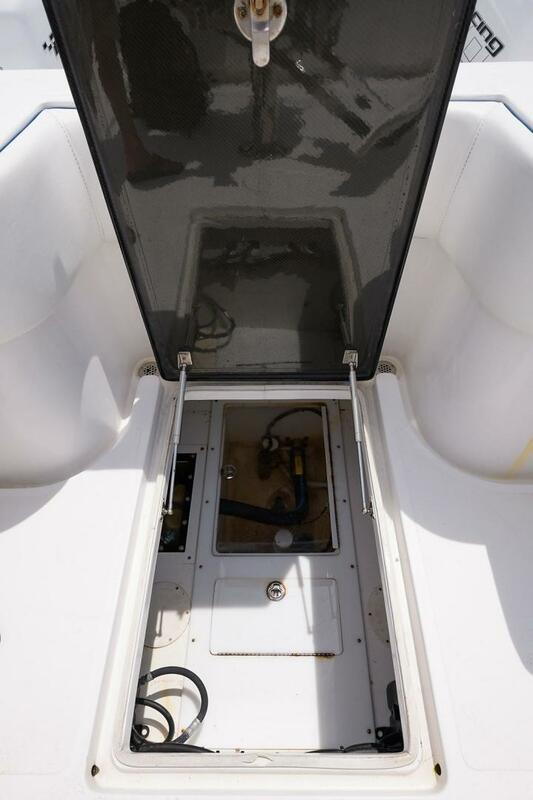 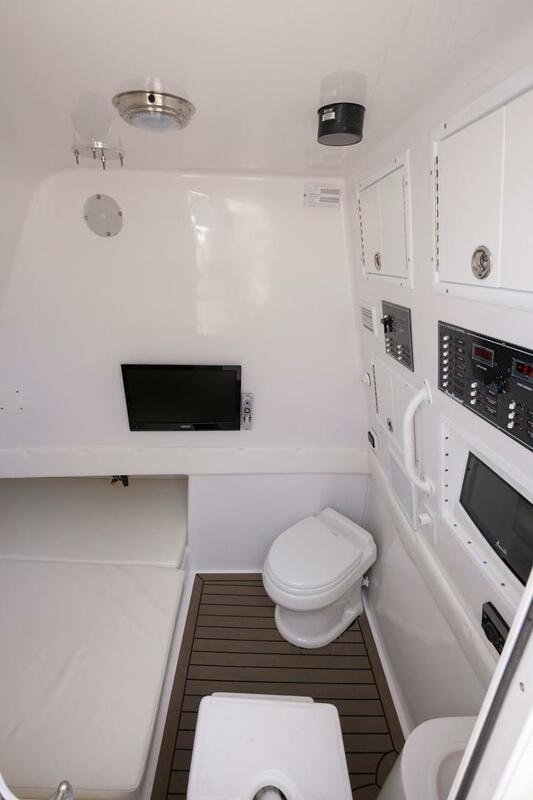 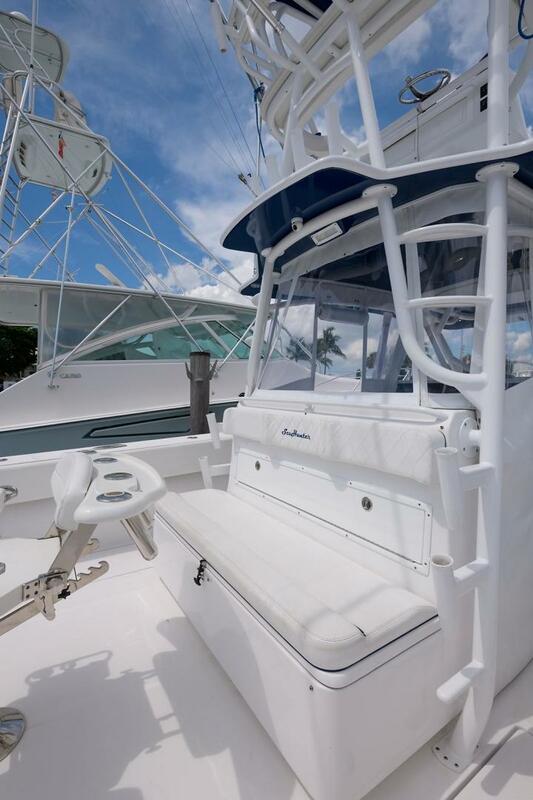 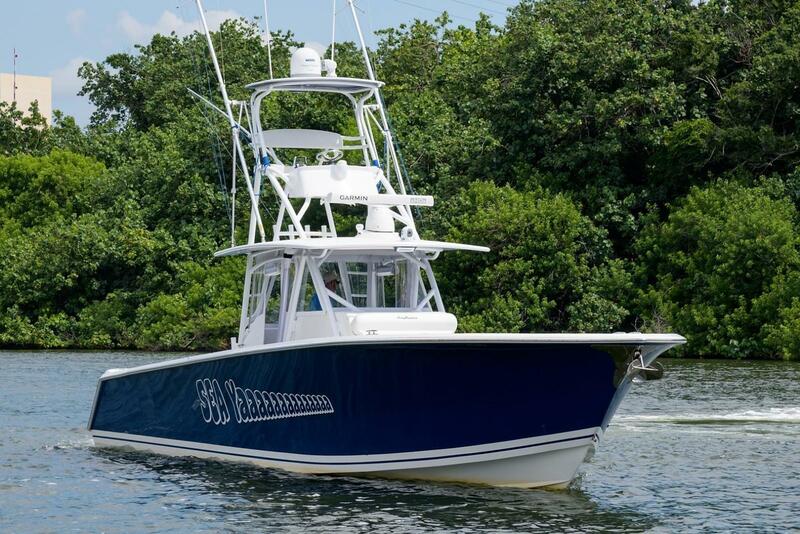 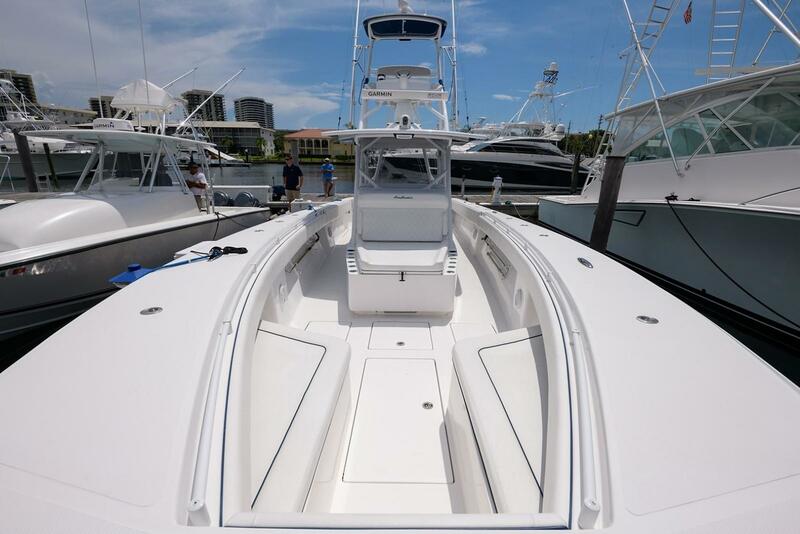 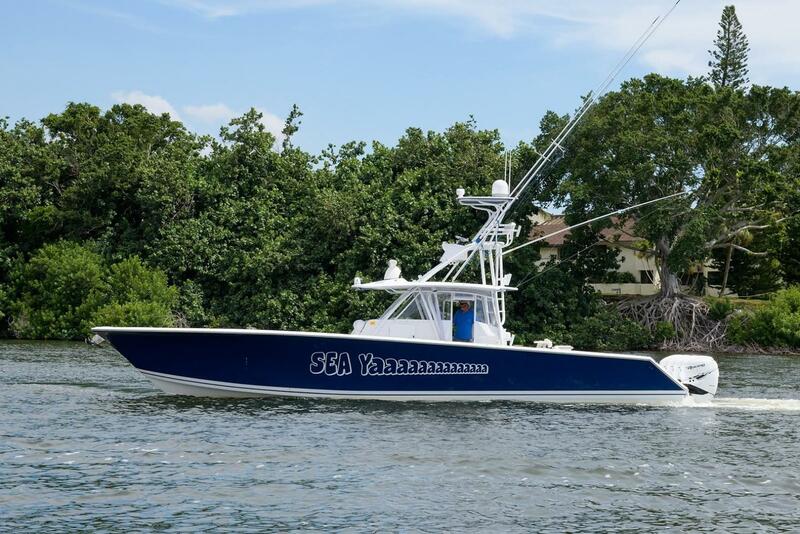 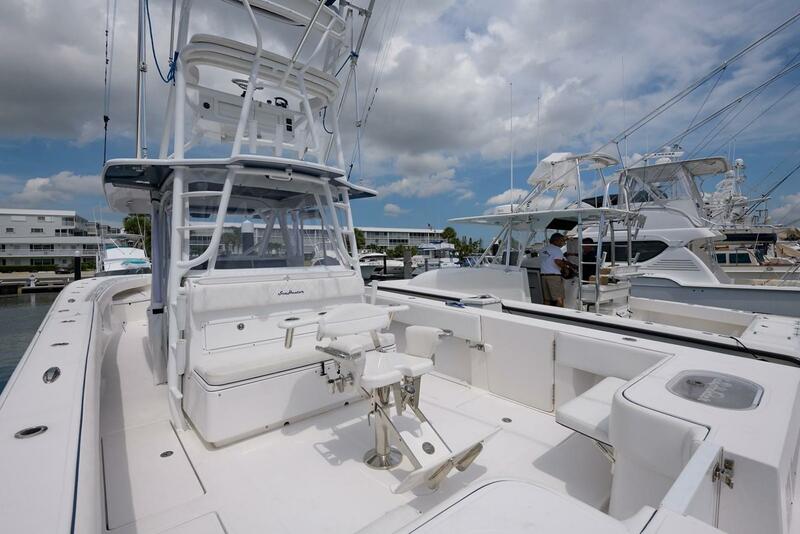 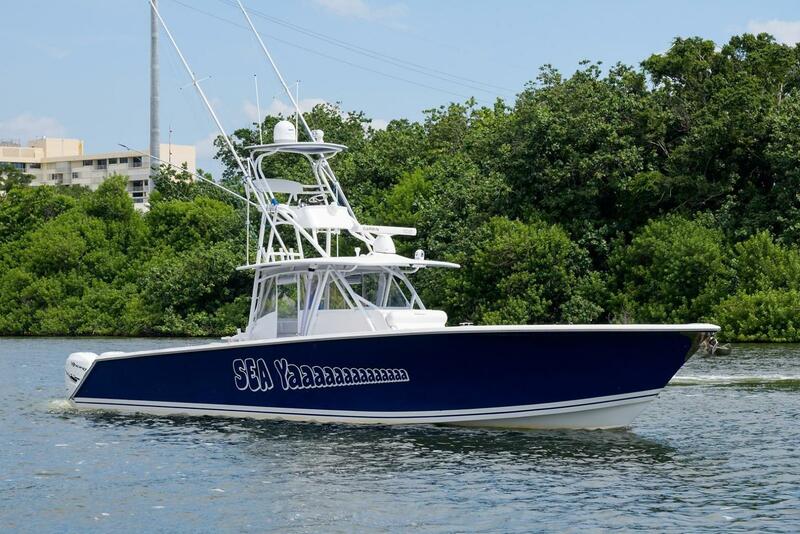 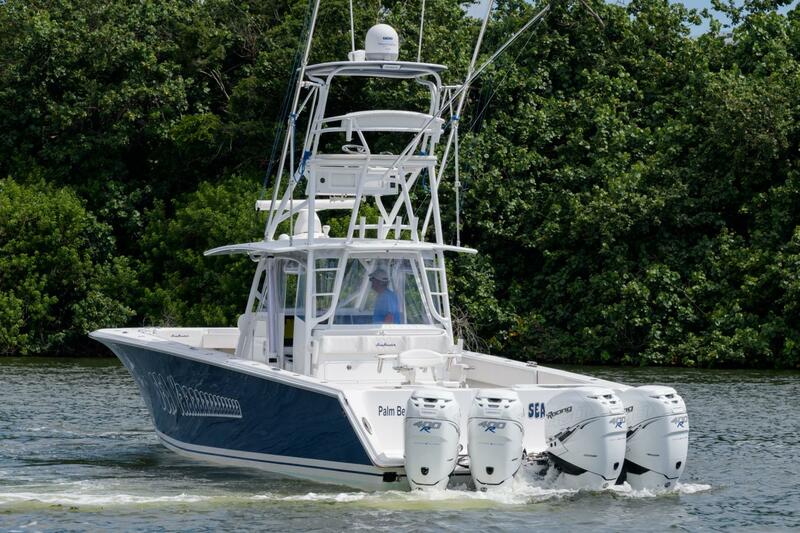 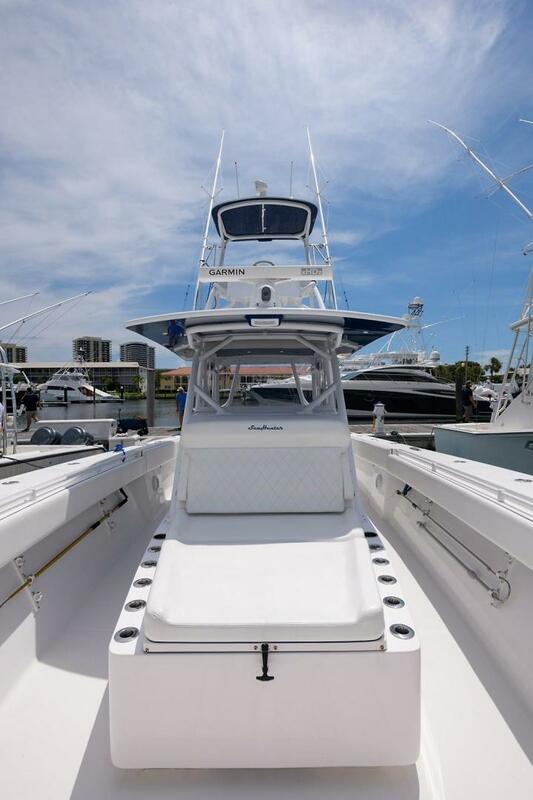 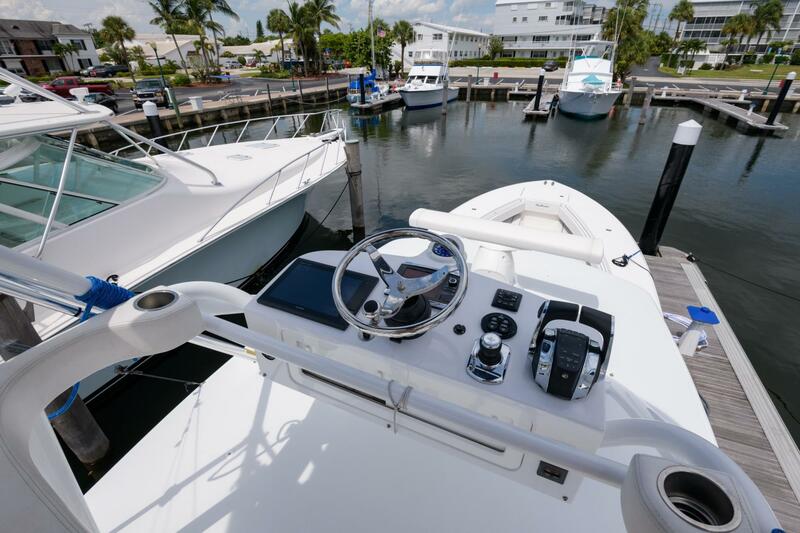 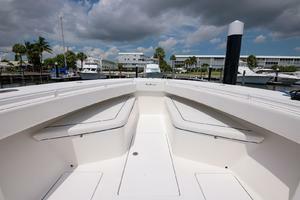 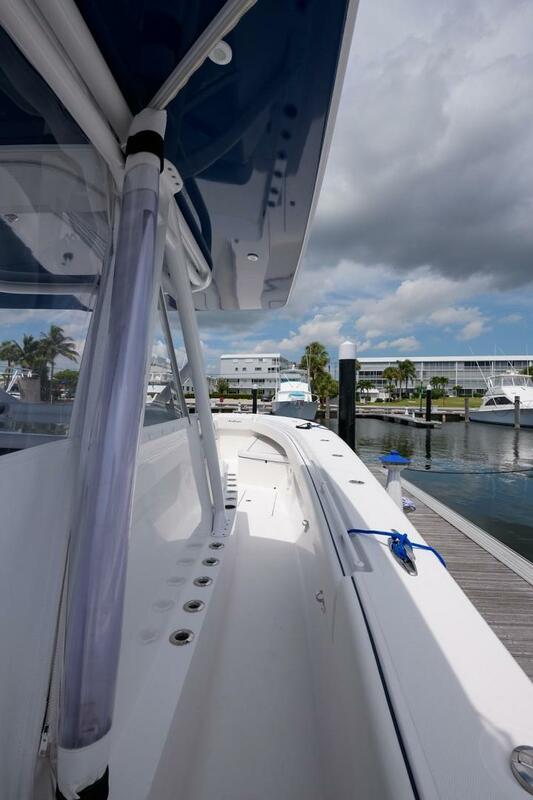 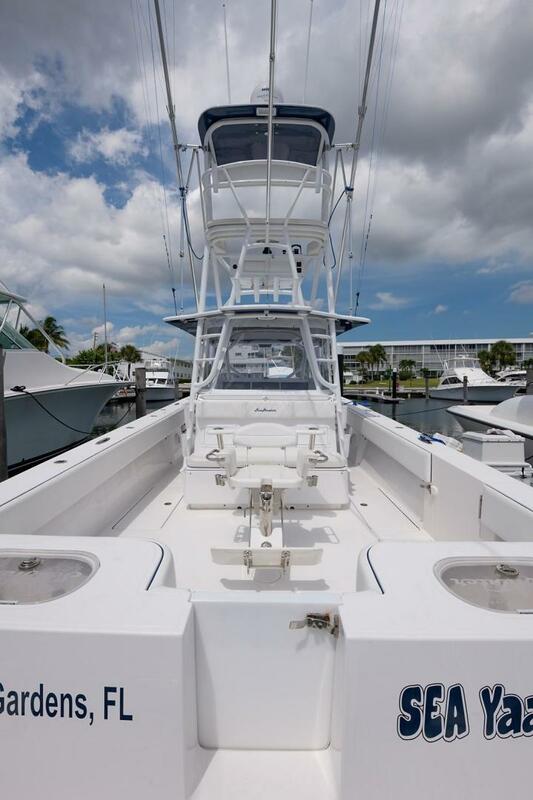 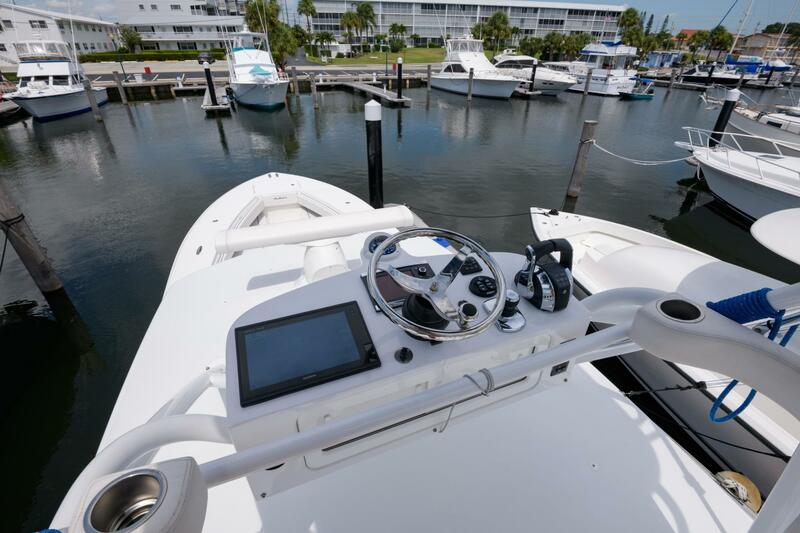 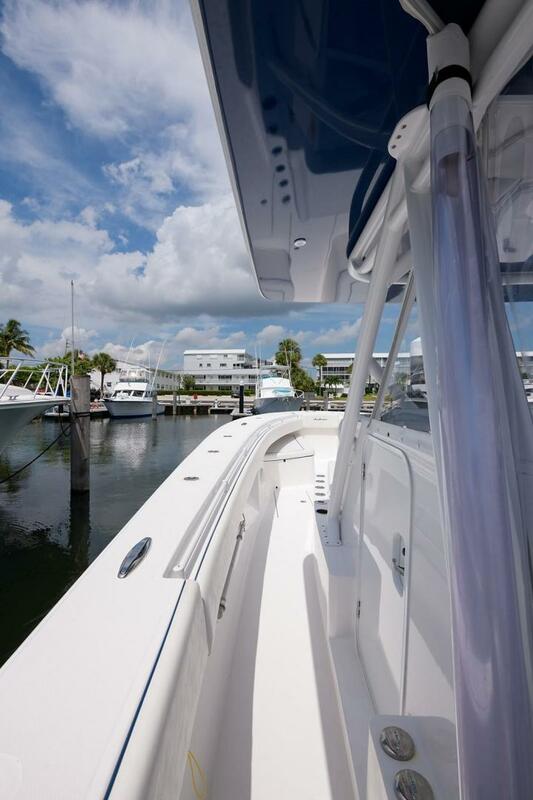 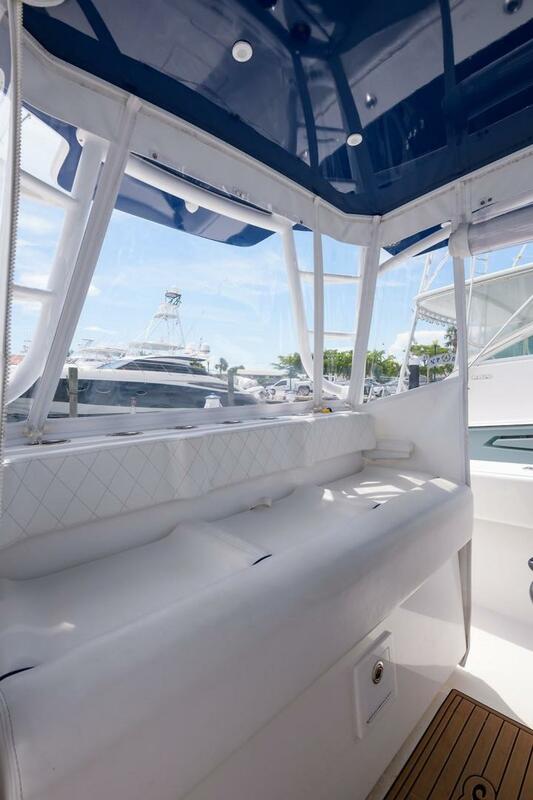 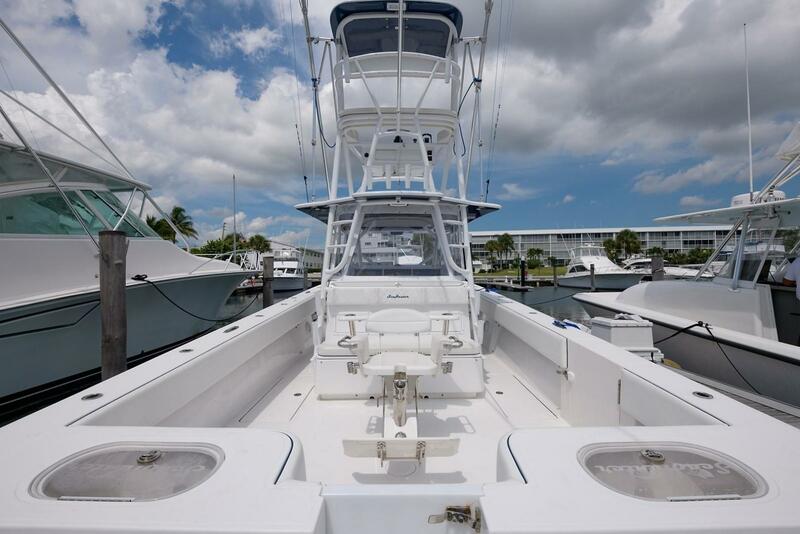 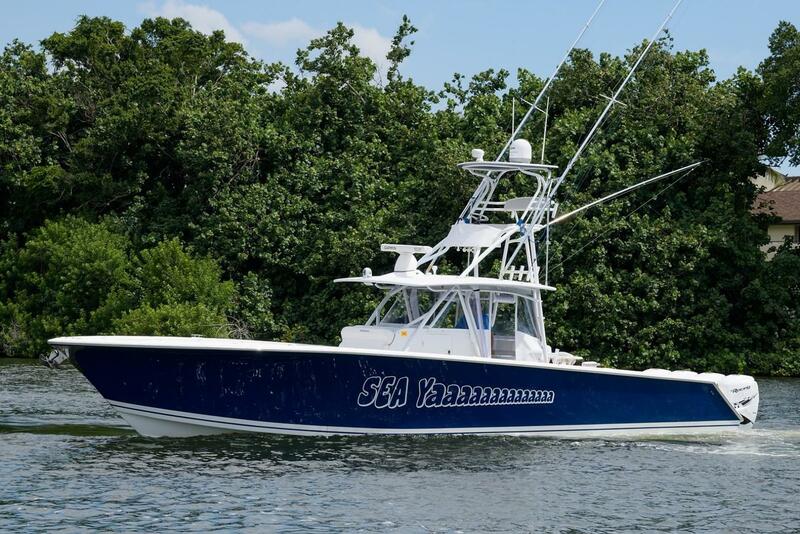 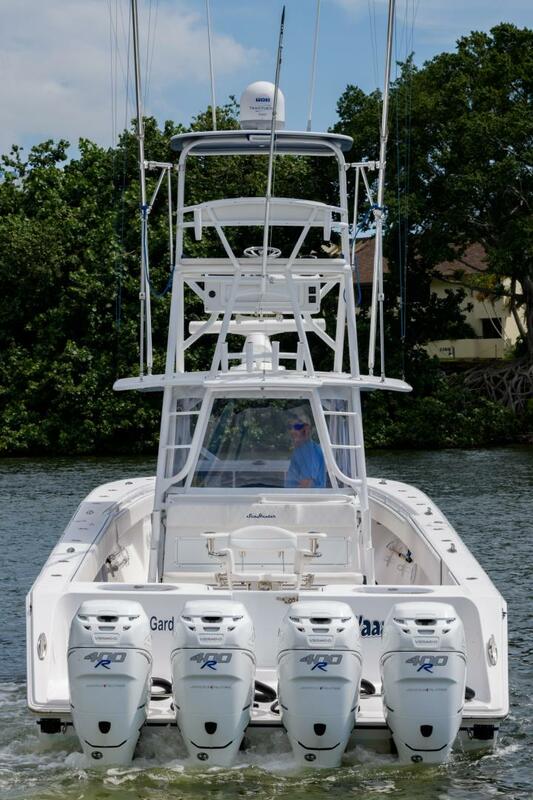 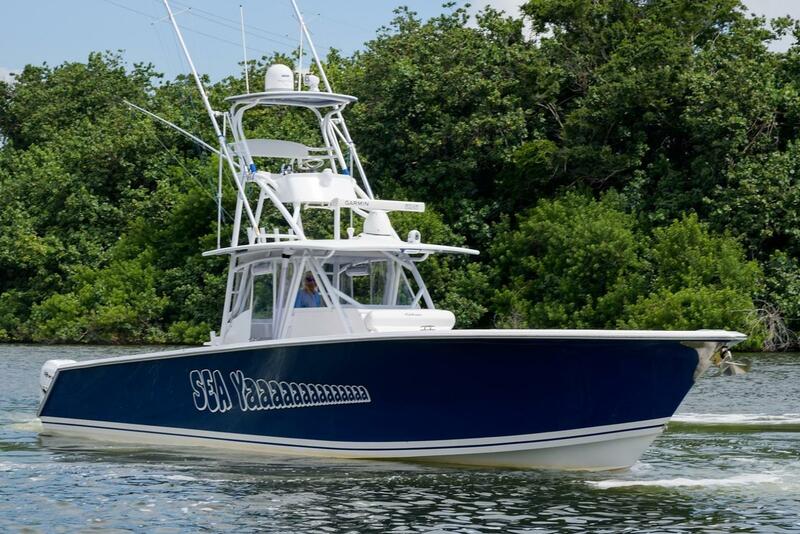 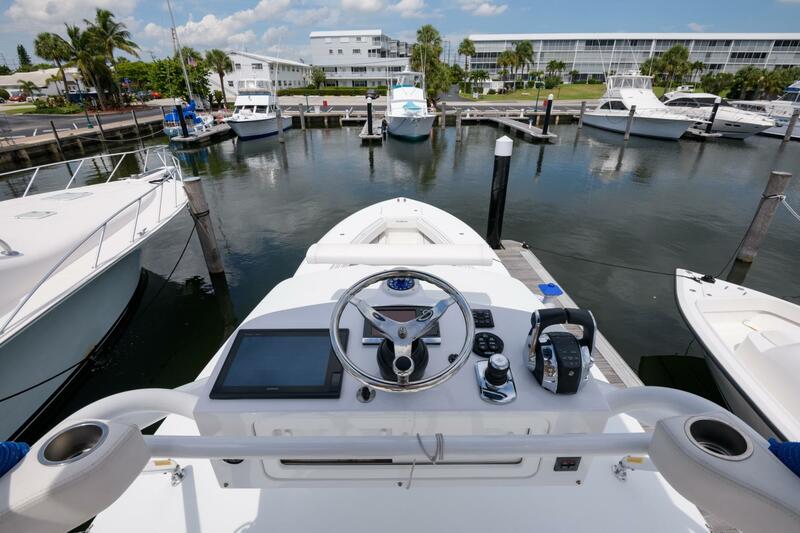 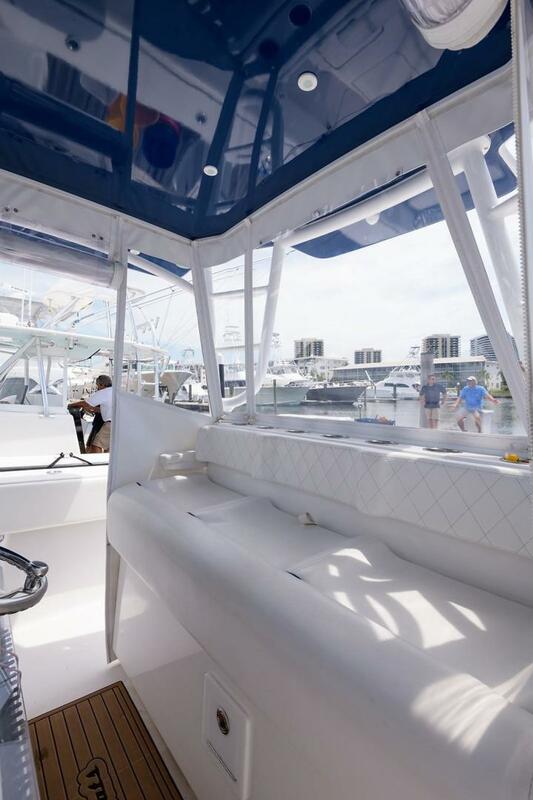 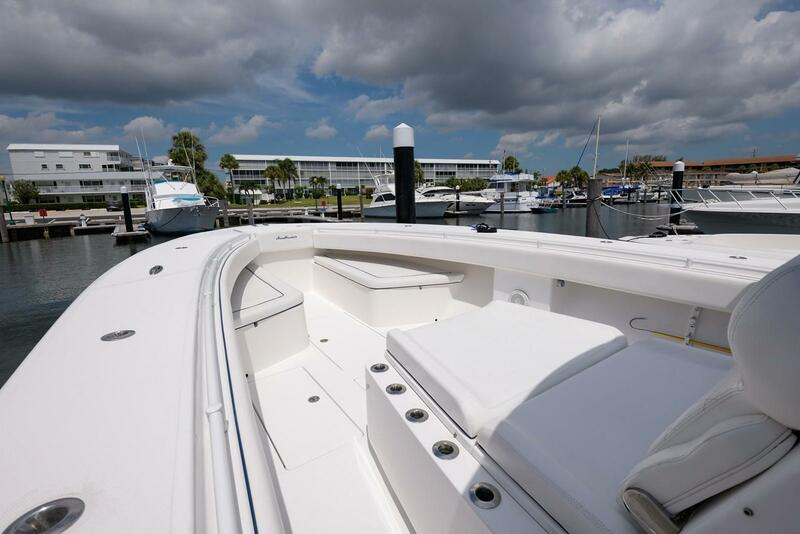 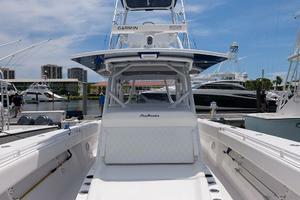 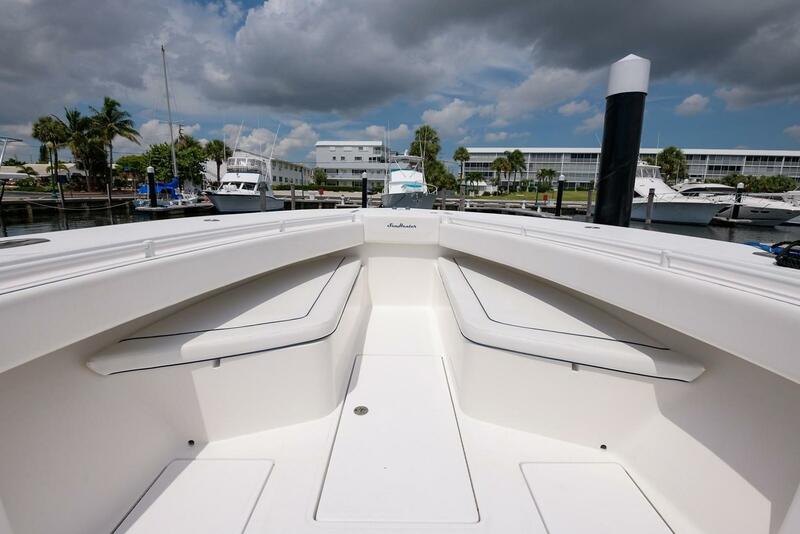 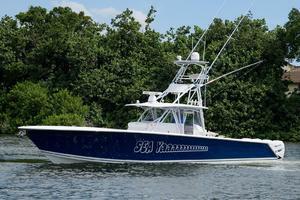 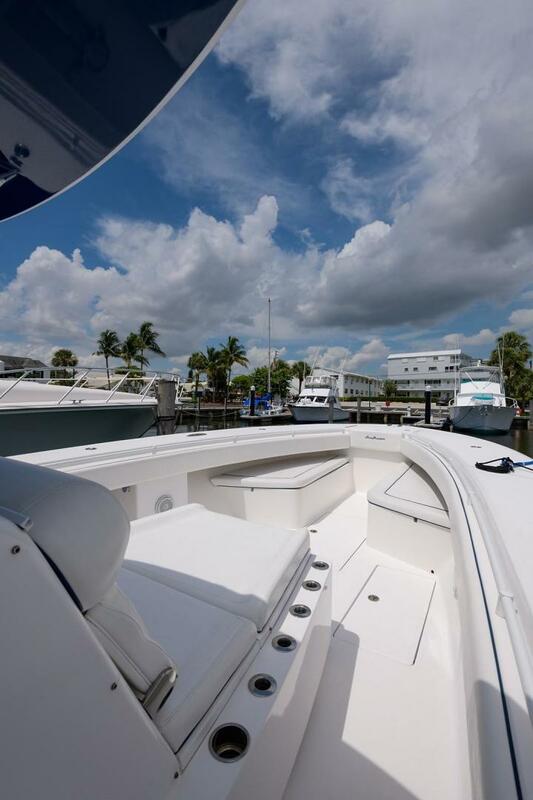 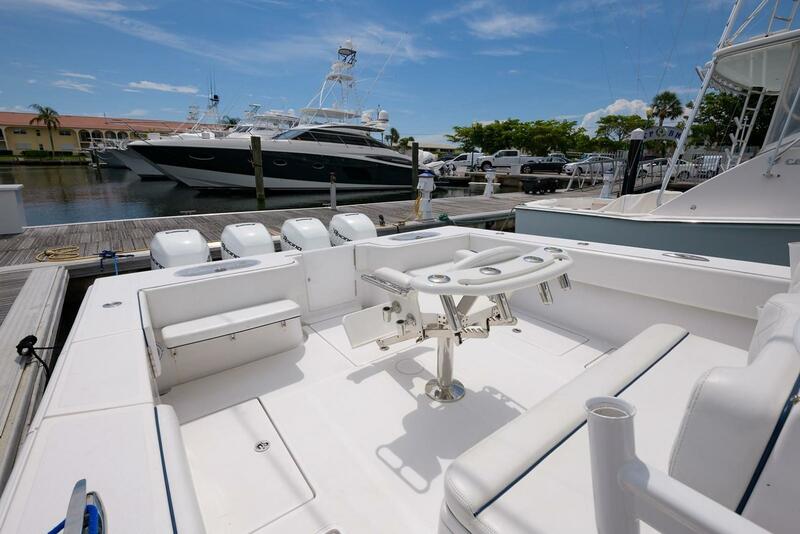 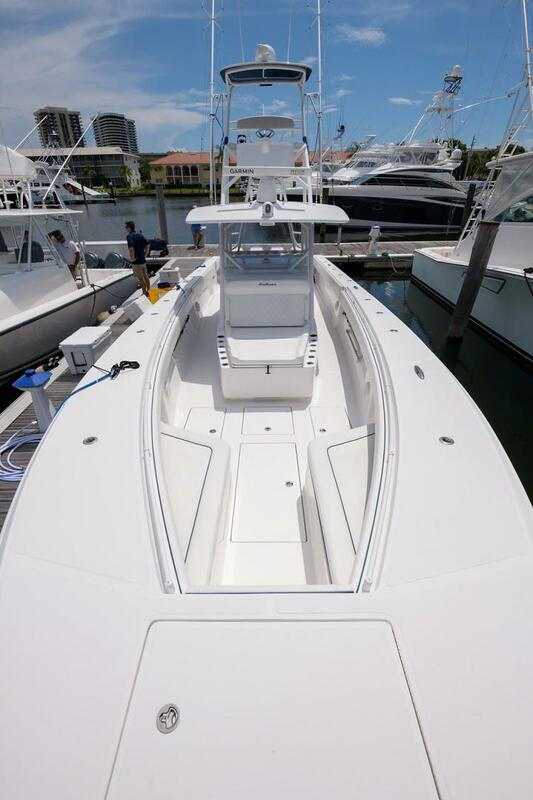 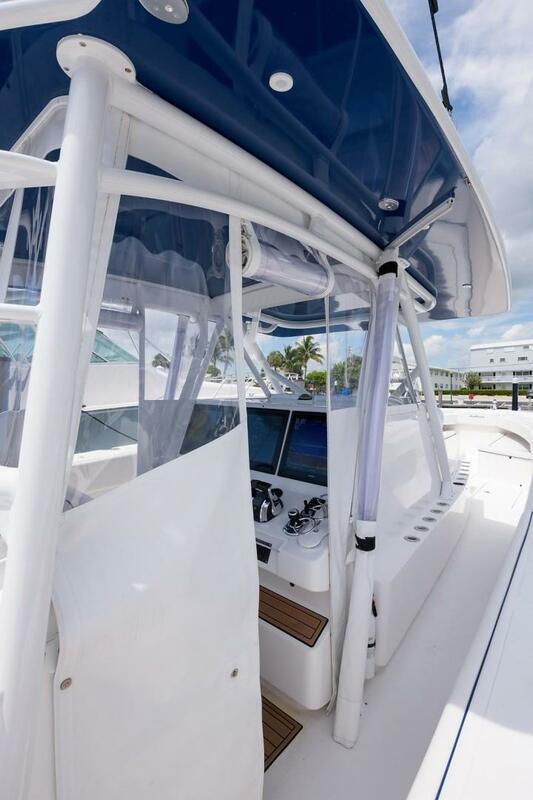 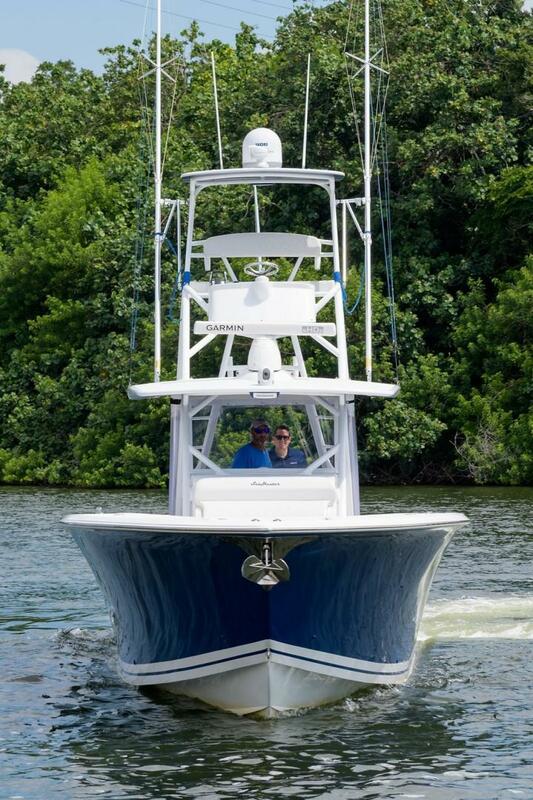 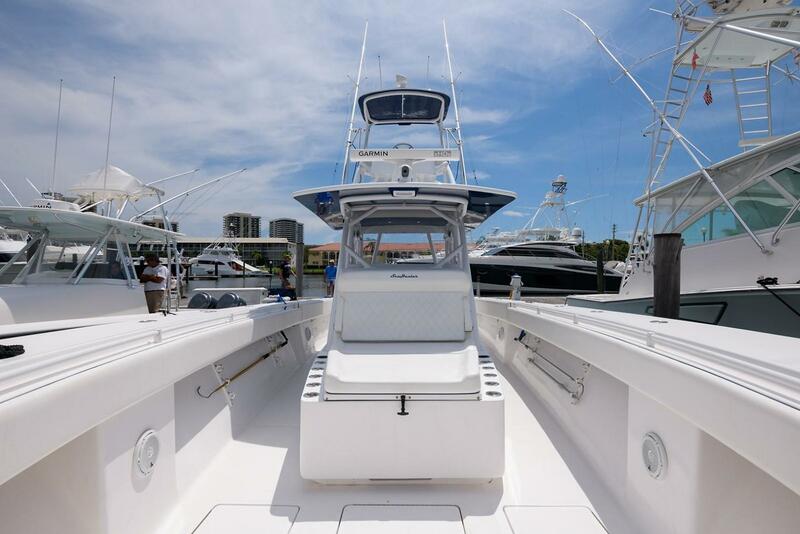 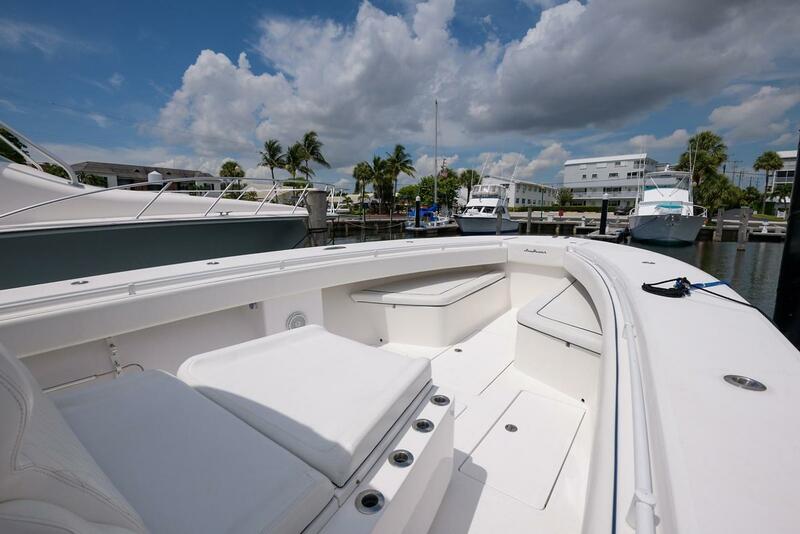 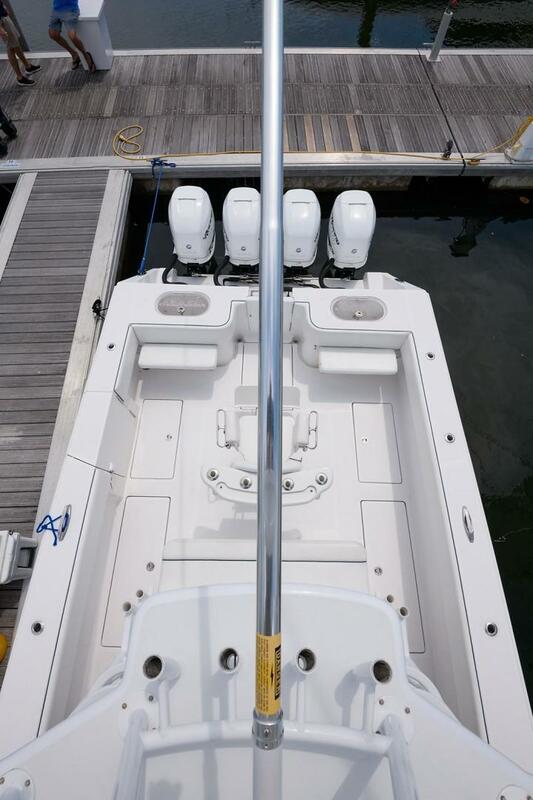 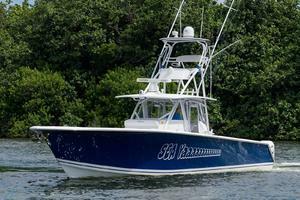 This 2016 45 Sea Hunter, is fisherman's dream, the boat has an open lay out, allowing for maximum fishing space, but also has comforts that make a day out cruising equally enjoyable. 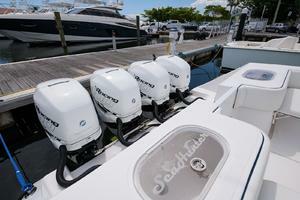 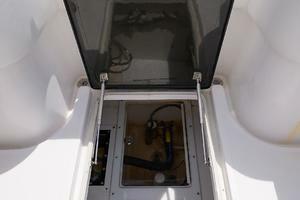 The boat is powered by quad 400 Mercury's with 1375 hours, serviced about 20 hours ago and is up to date. 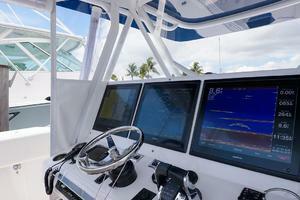 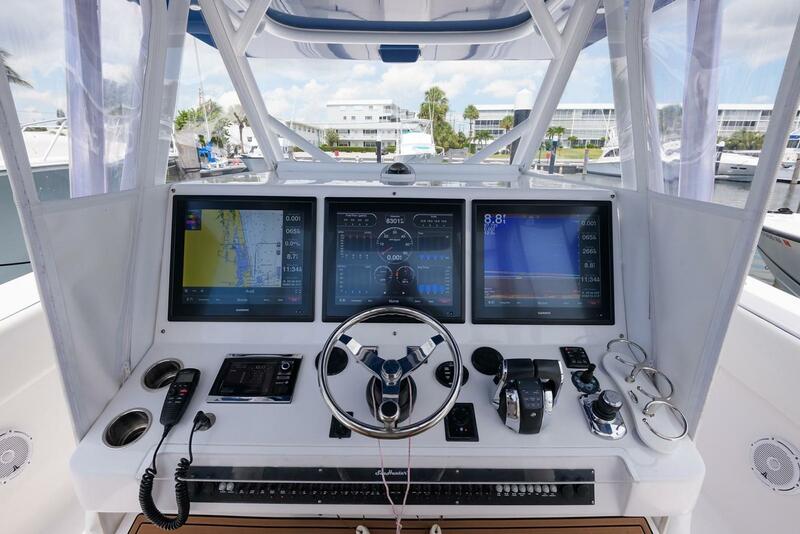 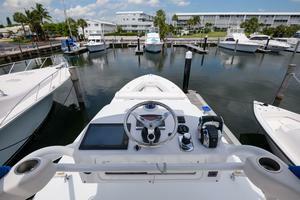 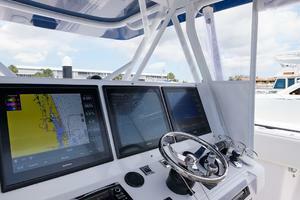 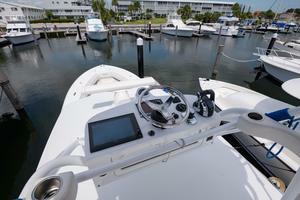 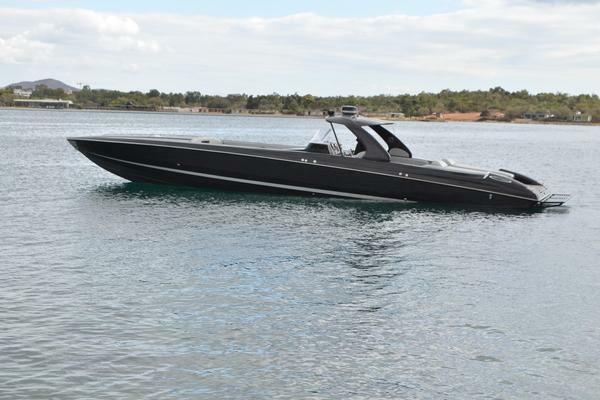 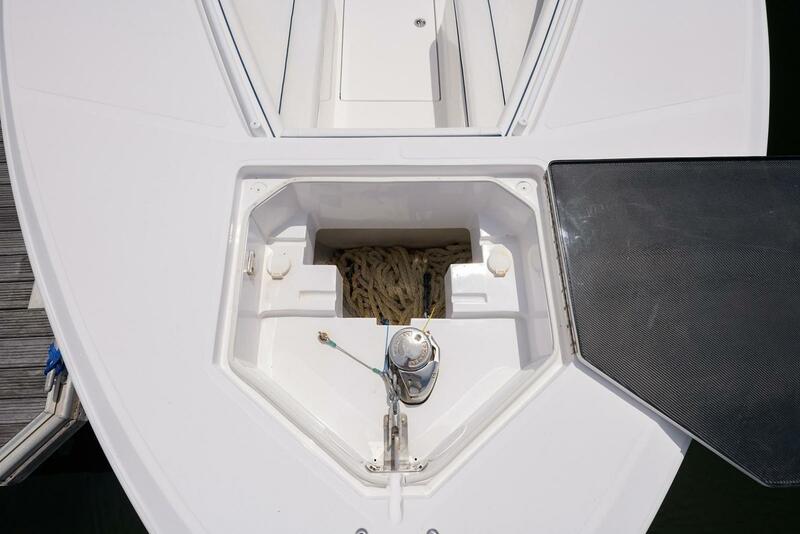 The boat is able to do top speeds in the mid 50s and is equipped with the joystick that makes driving nice and easy. 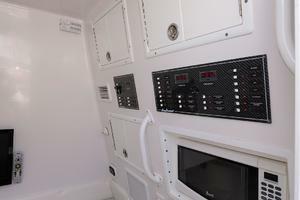 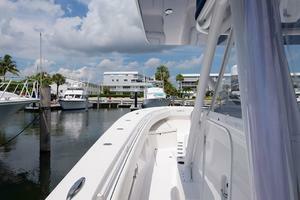 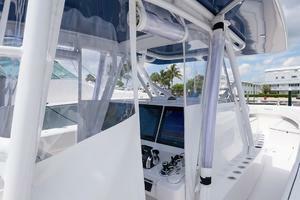 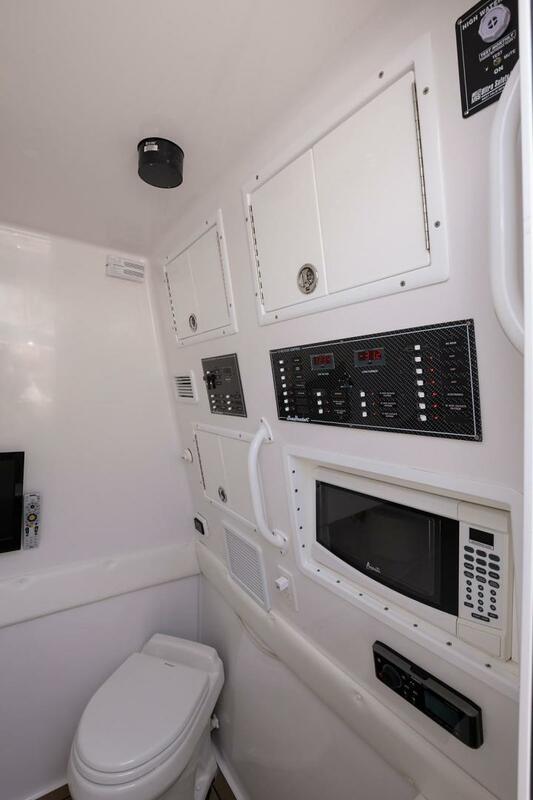 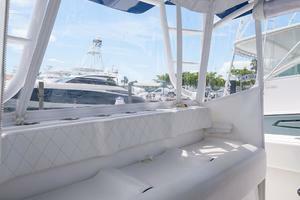 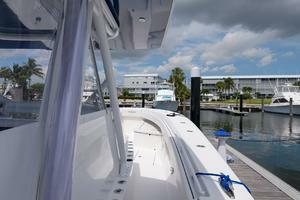 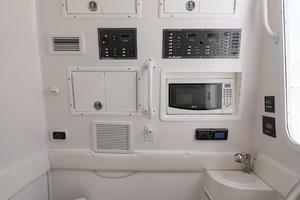 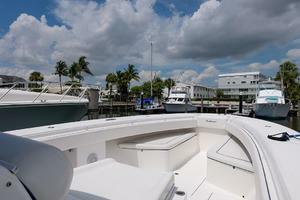 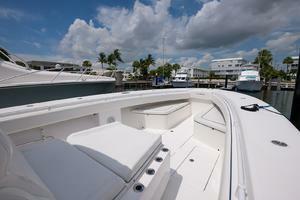 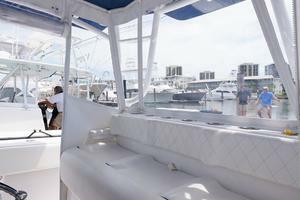 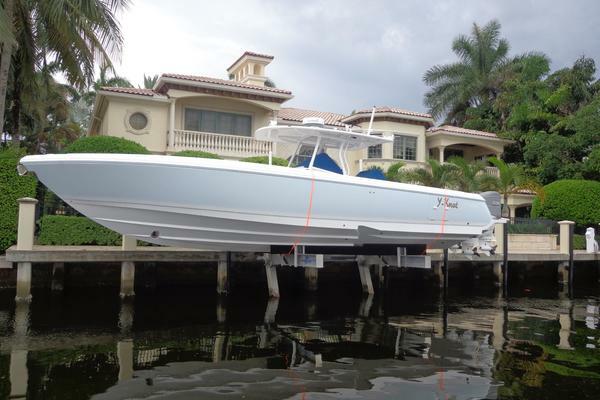 The boat is located in North Palm Beach and is easy to show. 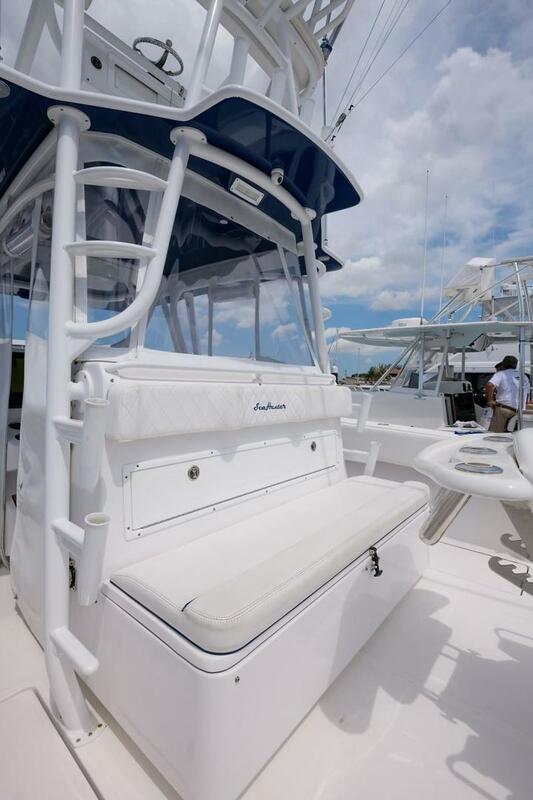 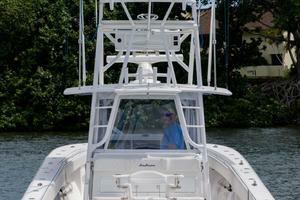 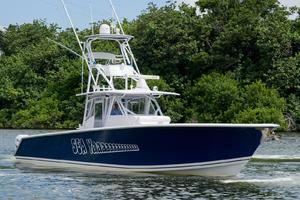 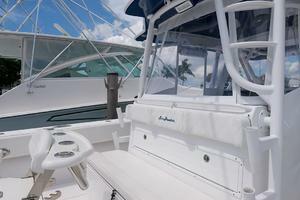 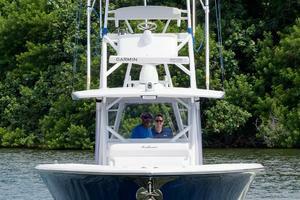 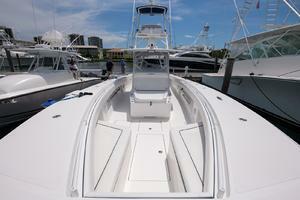 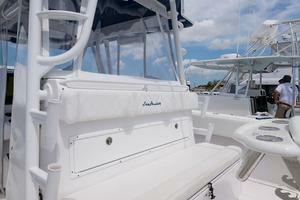 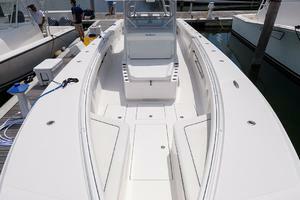 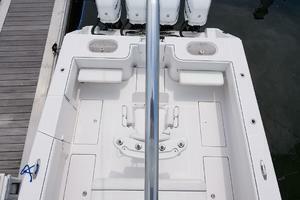 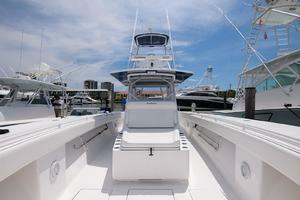 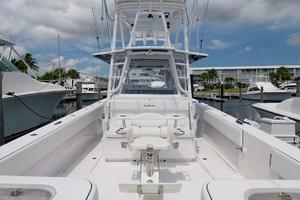 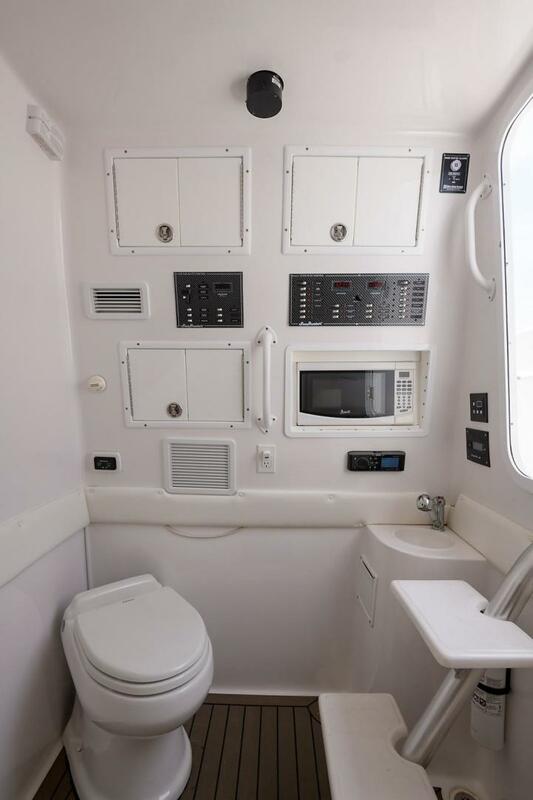 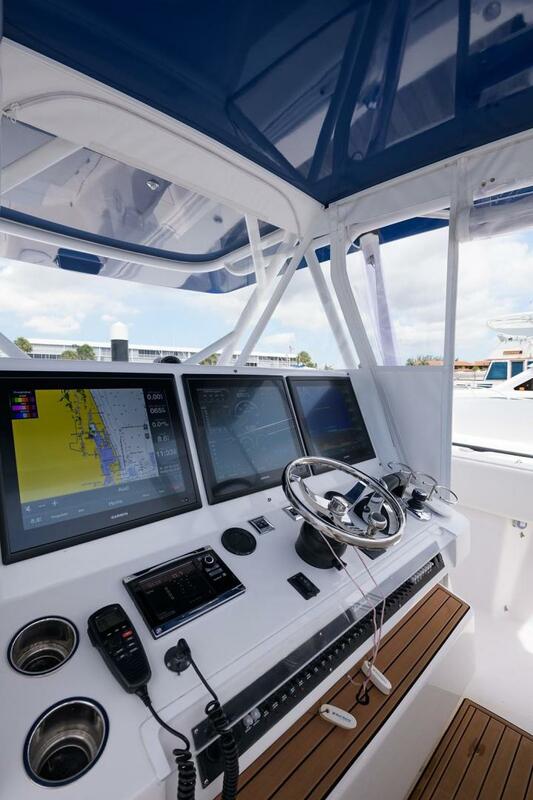 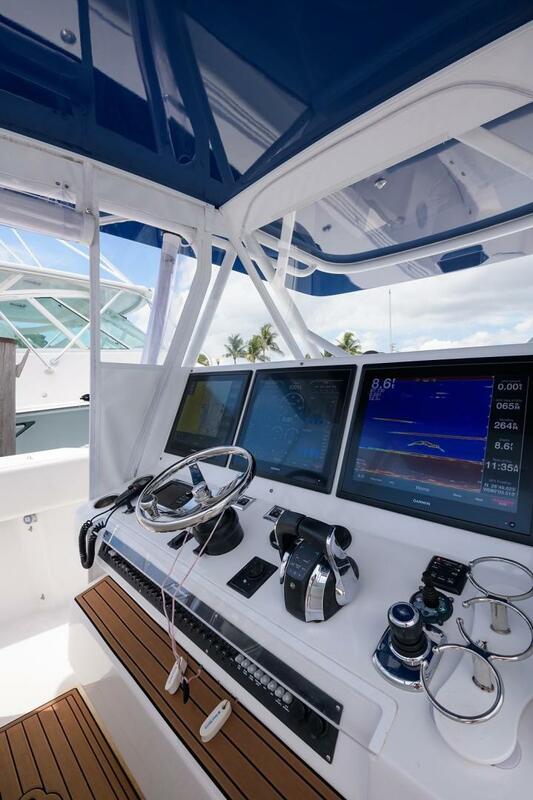 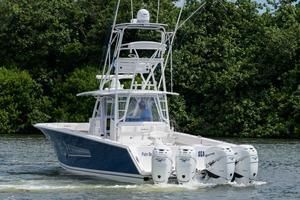 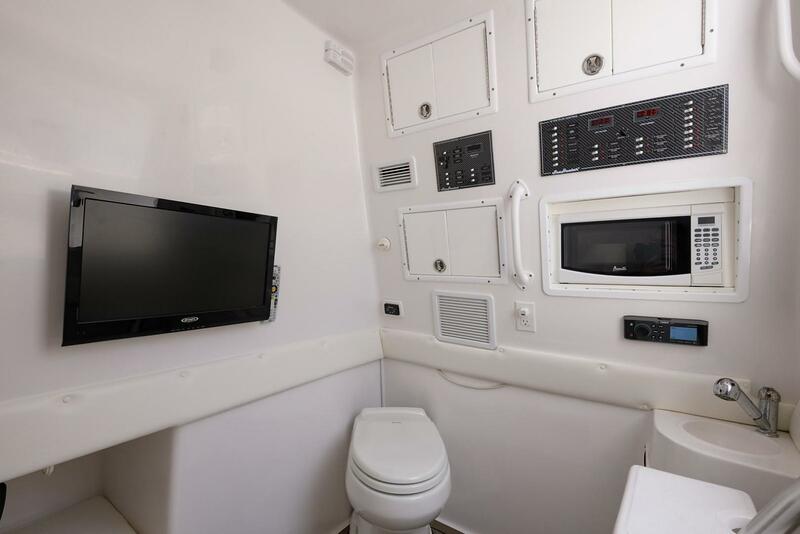 If your are in the market for a large center console, this one is a must see! 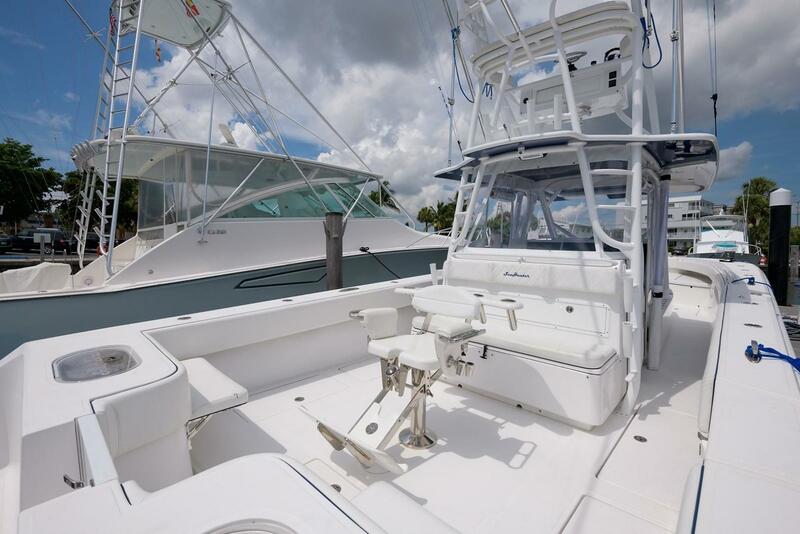 Call me for more information.